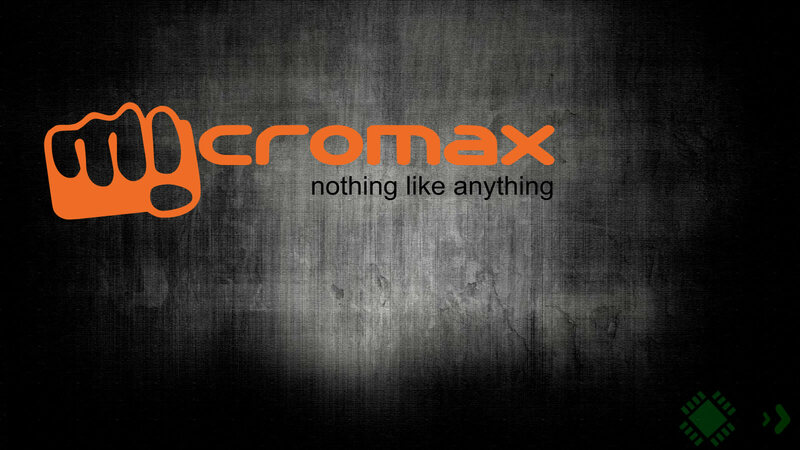 Well, recently we came to know that, Micromax became the 10th largest mobile brand in the World. And, becoming the 10th largest brand fast, like in the movie “Real Steel” (which you may have seen), where Atom ,who came out of the junkyard won the World Robot Boxing Championship. 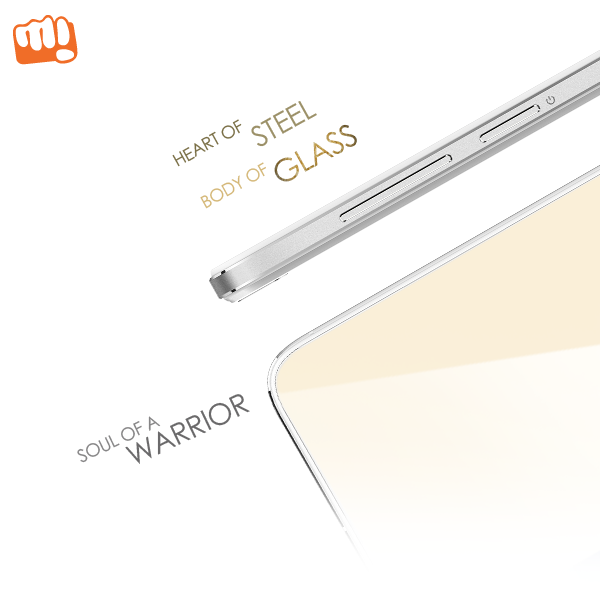 We might see Micromax as the top mobile manufacturer of the world. Well, that’s just some inspirational words for the company, but who knows? Here comes the responsibility of keeping the 10th place occupied and heading to acquire the higher positions. So, we think the phone it recently teased about, may depict the worth of its position. 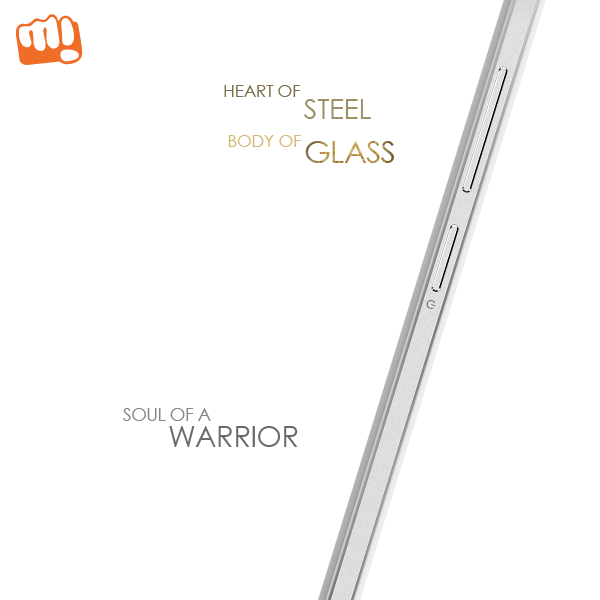 I am not sure about it, but the pictures posted on Twitter by Micromax Mobile says it all. 18 hours ago, it shared the first picture (check it out below), where it shows the right side of the mysterious smartphone with descriptive text included. Stay tuned with us for the latest updates on this smartphone or you can subscribe to our newsletters by clicking here.